The current financial crisis might affect the U.S. missile defence project in the Czech Republic and Poland, Czech Foreign Minister Karl Schwarzenberg said on Friday in an interview with the Reuters news agency. The minister said he could expect a delay in the deployment of the anti-missile shield because of the economic chaos but both U.S. presidential candidates are committed to it. He also said a slowdown in the project is more likely if Democrat Barack Obama wins office. 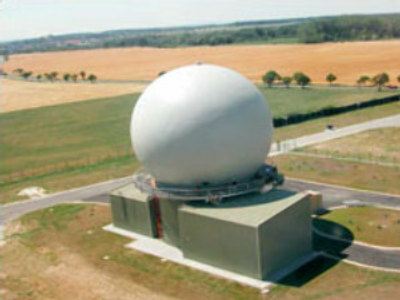 The Czech government signed a deal in July 2008 with the U.S. to host the anti-missile system on its territory. More than 70 per cent of the Czech population are against the radar in their country. Meanwhile, Russia strongly opposes the plan.